Personalise this Hungary Word Art Print with all your own words. 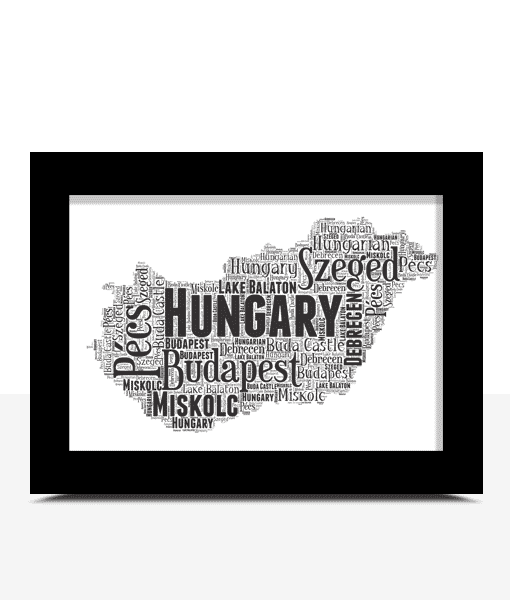 Personalise this Hungary Map Word Art Print with all your own words. You can personalised this Hungary map with any words you want. Hungarian, Budapest, Eger Castle, Lake Balaton, Pecs, Buda Castle, Tihany, The Buda Hills, Magyar, Lake Heviz.